Contact us for information on Shurmer Place Memory Assisted Living, Shurmer Place and Altenheim Senior Living in Strongsville, OH. 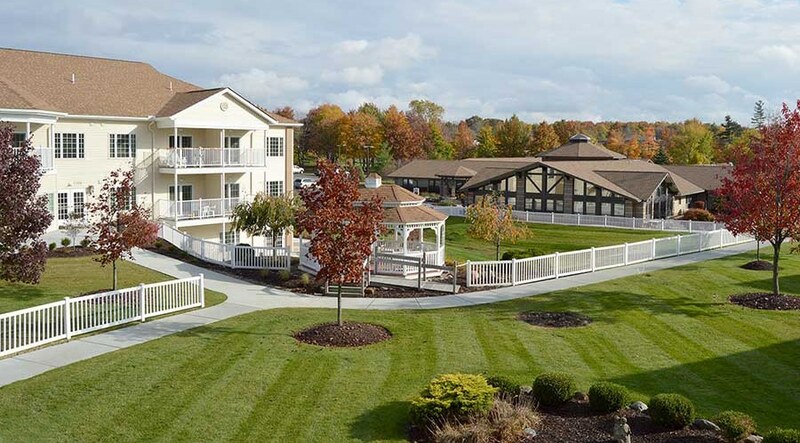 Altenheim Senior Living is a not-for-profit organization located in Strongsville, Ohio. We provide a wide array of senior services. These include short term rehabilitative therapies, skilled nursing, assisted and senior living, memory care, home health care and private duty services. If you would like information on our services, please complete the form to the left or call (440) 238-3361.